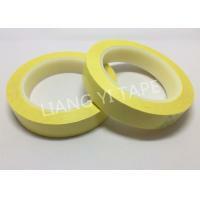 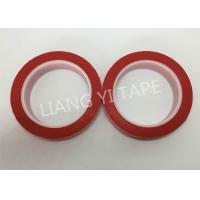 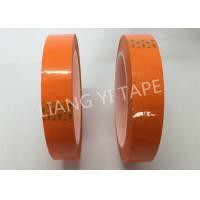 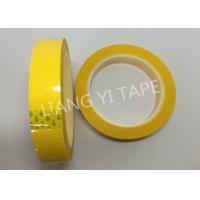 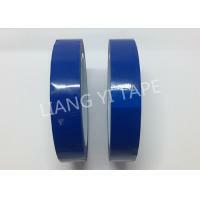 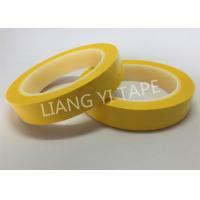 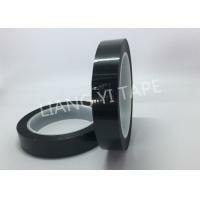 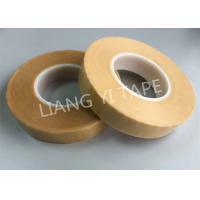 The tape is made of polyester film tape, single side coated with acrylic adhesive.Flame-retardant tape with polyester film and acrylic pressure-sensitive adhesive, It consists of materials that are represented in many UL Recognized Insulating Systems and has a UL 130°C temperature rating. 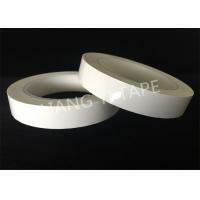 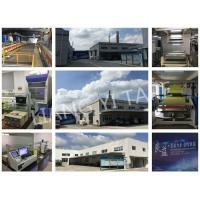 Advantages 1.Manufacture: We are a factory professional in making adhesive . 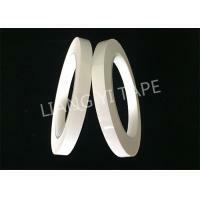 A:We could cut any roll width according to the customer’s requirement. 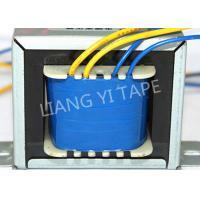 A: Warmly welcome, we can show our factory and supplying ability and we wish to establish a long time corporation with you.